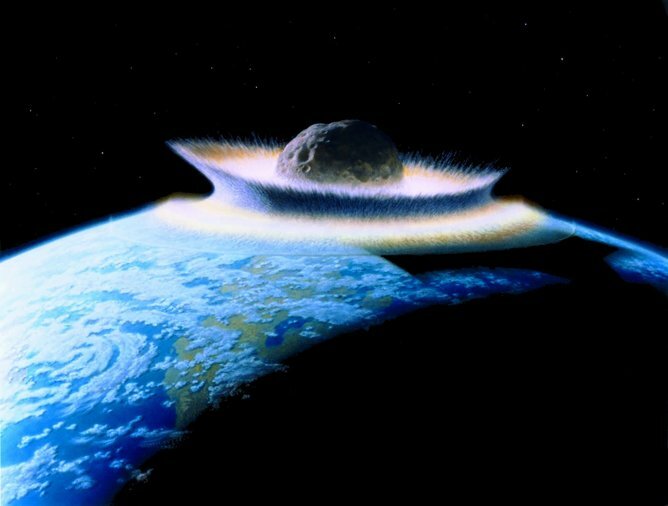 A collision would have been disastrous for life on Earth. 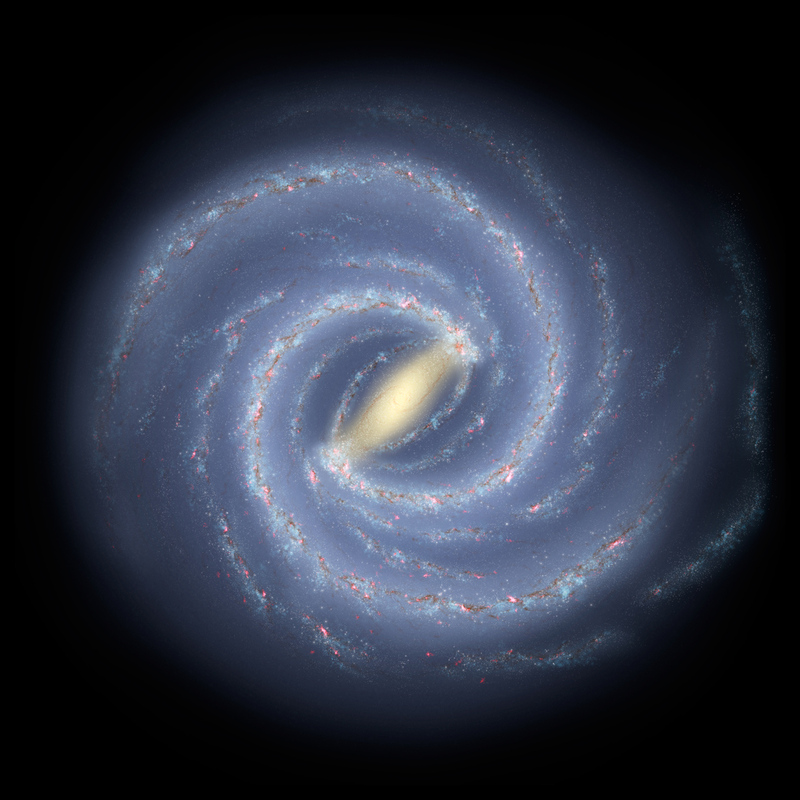 Artist’s impression of the Milky Way’s structure. 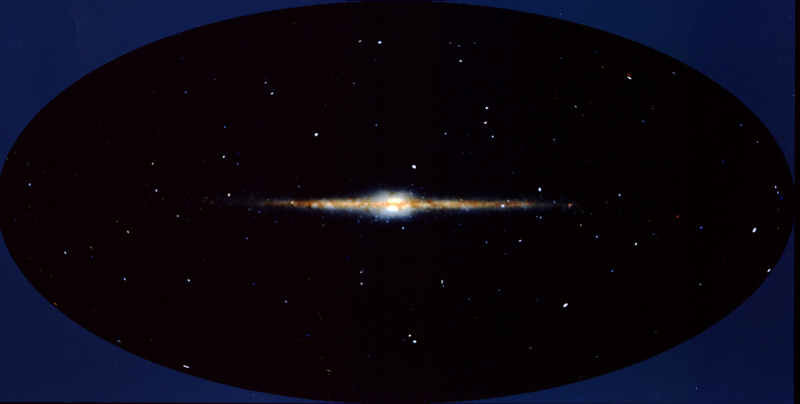 An edge-on view of our Milky Way Galaxy shows its disk-like nature. 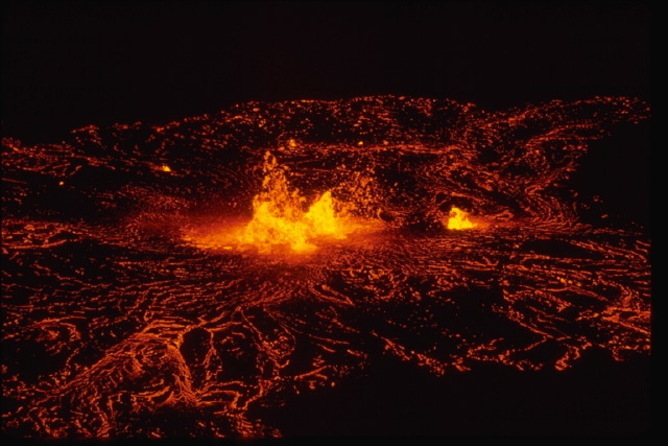 Geological events such as pulses of volcanic eruptions occur on that same 30-million-year schedule. 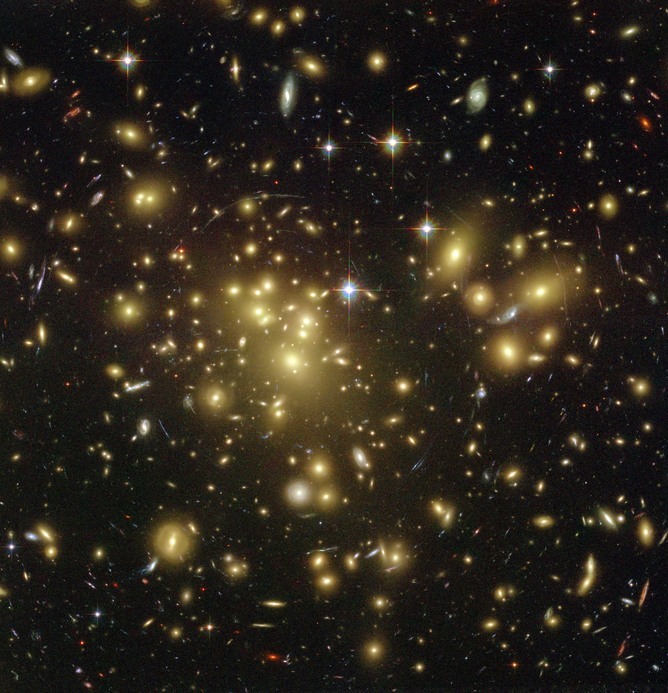 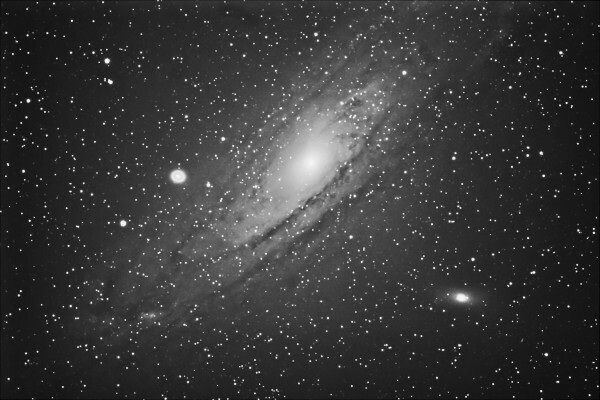 Dark matter is invisible but its gravity bends and magnifies the light of galaxies located far behind it.